This is a step-by-step guide for those you try to implement FB Login in 2019. I lost pretty much time on figuring it out, so it would be cool if my recommendations help someone to save it. 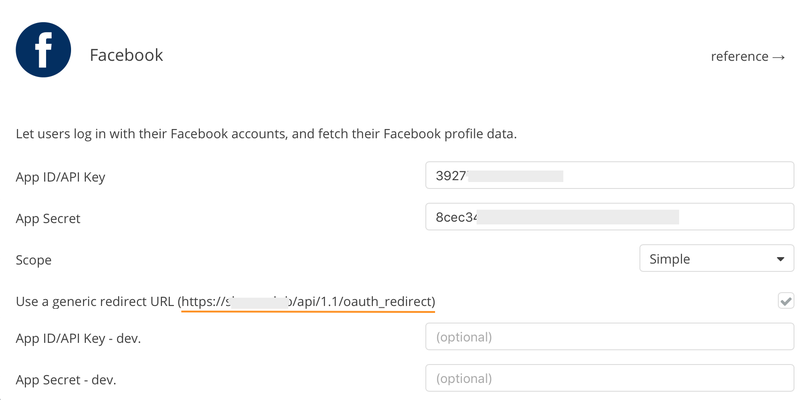 I assume that you have already installed your FB plugin. 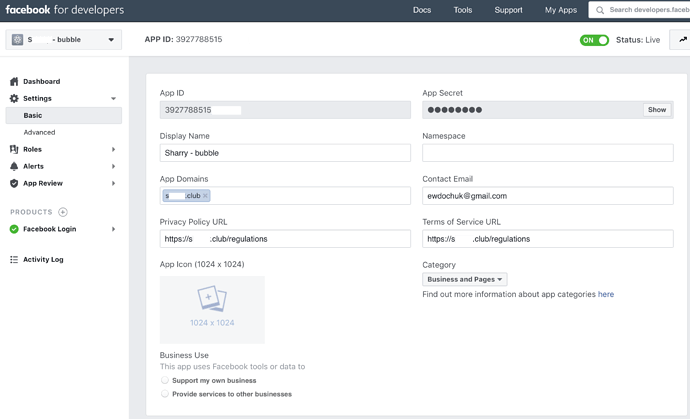 First, in order to get APP ID/ API Key and Secret Key, you should go to https://developers.facebook.com/ and create a new app. Second, you should enter your full website address as a site URL. Note, it is important to add https:// before it as it is done below. I entered the same full address as App Domain at the screenshot above. 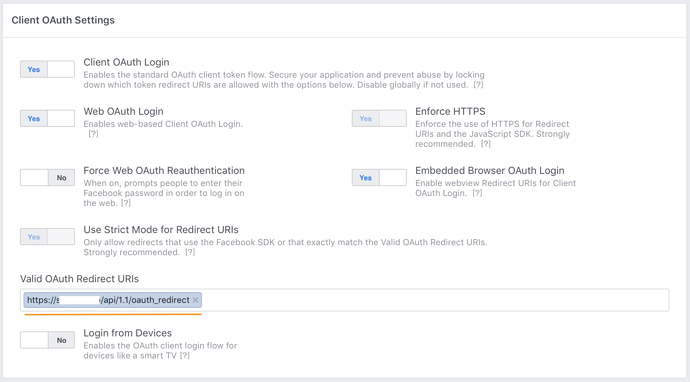 Fourth, take it and paste on Facebook for Developers page under the section FB Login (Settings) as a Valid OAuth Redirect URI. Does this work on the bubble test server or I have to be on the live server? Beacuse I keep getting an error. 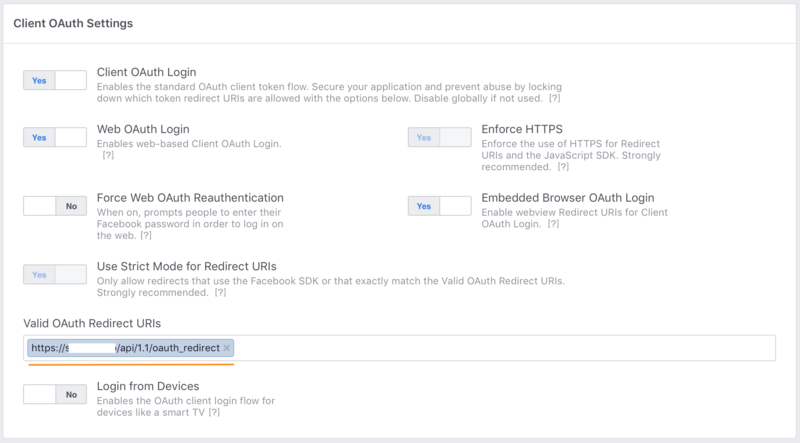 URL Blocked: This redirect failed beacuse the redirect URI is not whitelisted in the app’s Client OAuth Settings. Hi, I have tested it on the live server only. hi thanks i got it to work. What about the login with instagram. I am getting an error with it. Have u tried that? Hey Andras, I was wondering if you’ve tried the three legged authentication for Linkedin for 2019 and have been successful in doing that. Can you help me out if you have? Yeah we’ve now used API connector but i’m not able to figure out how to do it. Can you please help me out?